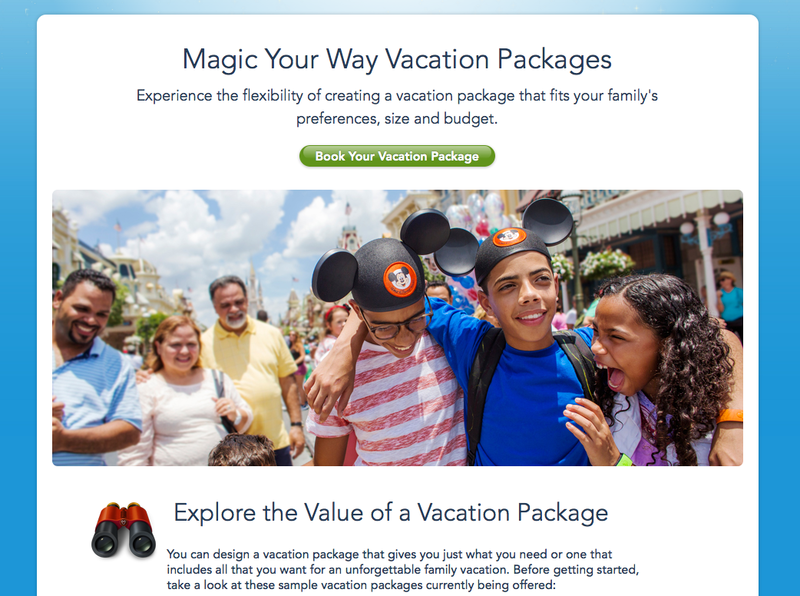 Feeling the need to get yourself to a Disney Park, but it’s just not working out? Have the withdrawals from your last trip started kicking in? Many of us can’t always get to our favorite parks as much as we’d like. 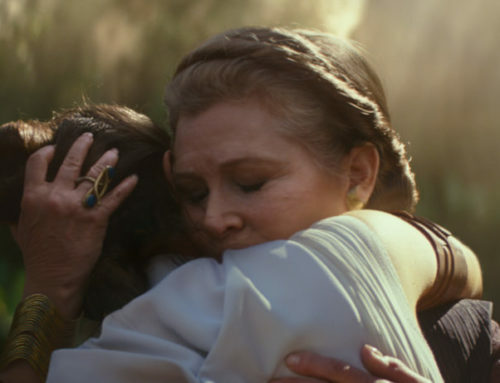 Maybe you love Disney, but you’ve NEVER been able to go! I teamed up with my fellow mermaid in crime, Danie (whom you can find alongside Mr. Daps, Murray the Bellhop, and I on DapsCast!) and we brainstormed some things to help ease the “Can’t-Get-To-Disney-Blues”. 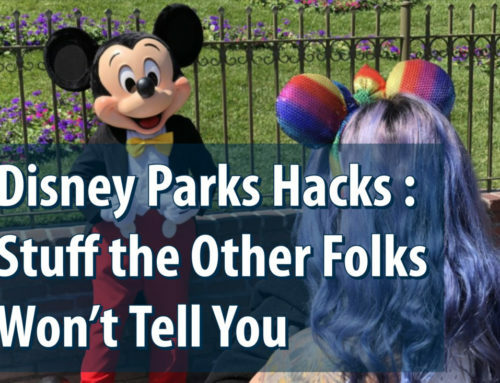 While these suggestions may help, there is only one known cure, and that is to actually go to a Disney Park. I’ve been told it has 100% success rate. #1. A Disney Movie Marathon. 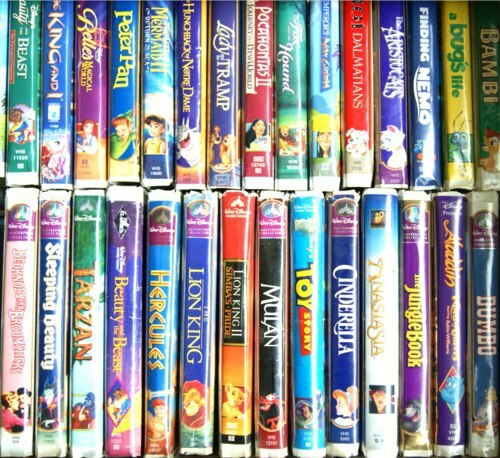 Pick a stack of your favorite Disney flicks and curl up on the couch with your favorite snacks. Don’t have all your favorites? Hit up Netflix and browse some of their newly added Disney selections. You may find some you haven’t seen yet! If you still need to be productive during the day, let them play in the background. We promise we won’t tell. #2. 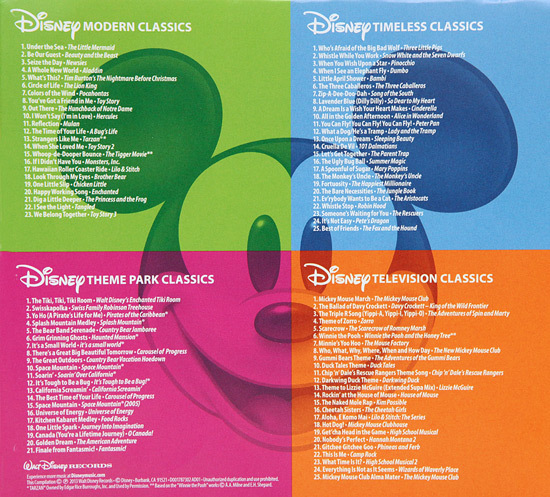 Blast Disney Music through the house. Pump up the volume on your best Disney playlist! We know you have one. If you haven’t created one yet, check out some free sites like Spotify to follow other users who have. You can also see if any of your local radio stations have a Disney radio broadcast. #3. Disneybounding to school or work. Disneybounding has taken over the Disney parks in the last few years. Why not spill that over into work or school? Use simple color blocking or look a like pieces to create a fashion vibe for your favorite characters. No wigs required! If you need ideas, search instagram or pinterest for inspiration! #4. 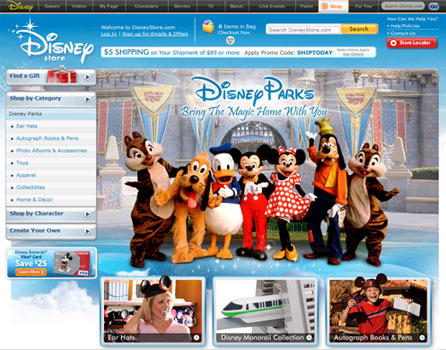 Online Disney Store and Disney Park shopping. Go on an online shopping spree! Even if you don’t plan on purchasing anything … yet. Browse through the different categories and fill your wish list to the brim! Be sure to go through the Disney Parks section to see new releases. Disney also just released a dangerous new app , “Shop Disney Parks”. It allows you to browse merchandise across the franchise with just a touch of the screen. I actually sat with my 3 year old niece and let her create a Wish List for Santa. Now I can refer back to it when I’m out shopping. #5. Cook Disney Themed food. 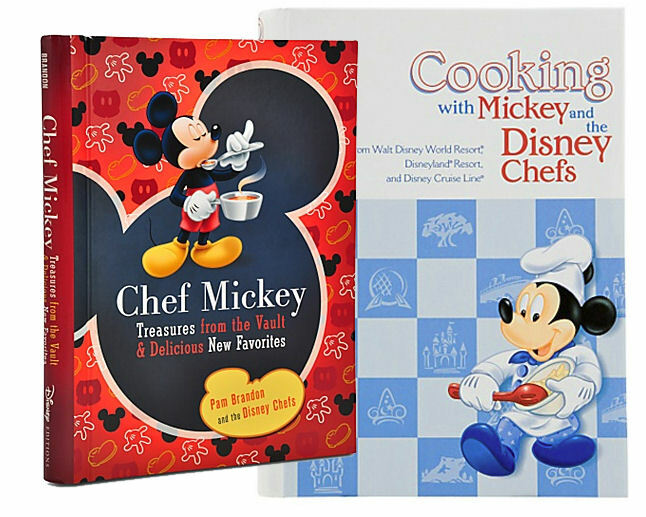 Cookbooks are available featuring Disney dining favorites! Feeling a little sad about not getting to the Thunder Ranch BBQ soon? Cook up some ribs and coleslaw using the same park recipes! Recipes included come from all over the Disney Parks, you’ll be sure to find something you’ll like. 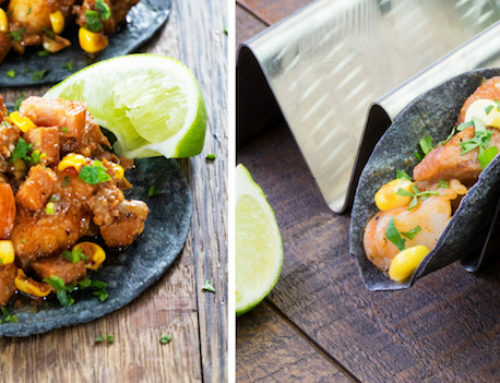 If you don’t have access to a cookbook, have a little fun cooking Disney inspired meals. Wishing you could eat breakfast at Goofy’s Kitchen? Whip up some pancake batter and create your own breakfast hidden Mickey! #6. Watch the nightly entertainment on youtube. Watch the fireworks and parades at scheduled times via YouTube. Daps Magic has some incredible footage with a 360 degree camera, allowing the viewer to see the entire show without actually being there. The guys have been working hard to get the latest attractions and experiences up for anyone and everyone who can’t get to the parks yet. Check that out here. DAPscast is the official Podcast for DAPsMagic. 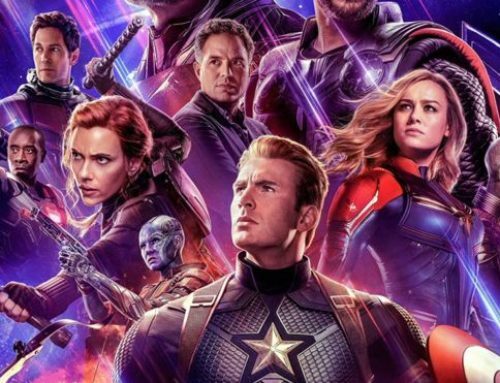 We’ve got a ton of content and cover the latest Disney news. Plus, it’s a grand ol time! Check out our episodes here on DAPsMagic and you also can subscribe on iTunes! #8. 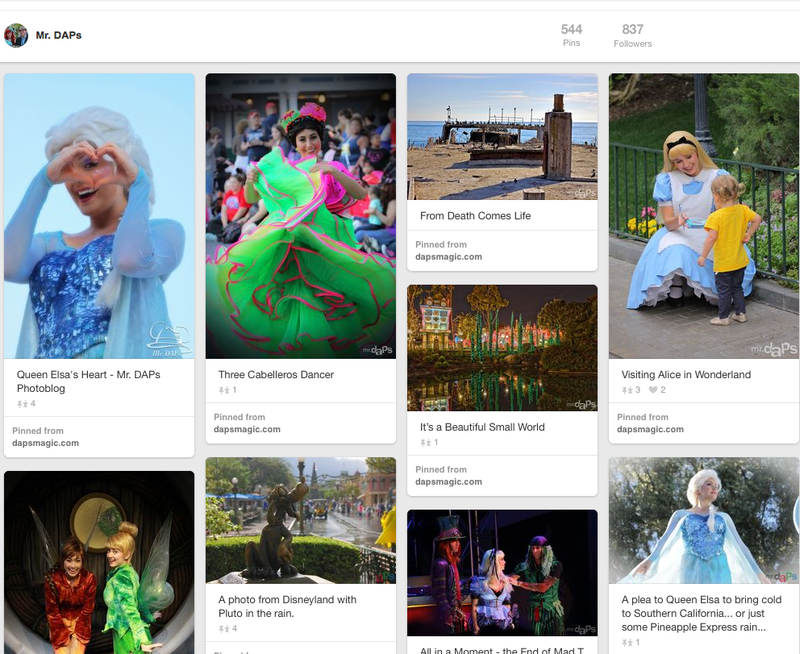 Make Disney inspired boards on Pinterest. Pinterest is a great place to gather ideas and pictures for inspiration. When I’m feeling the Disney blues, I occasionally head over to Pinterest to bring some extra magic into my ordinary day. Danie has put together some of her favorite Disney quotes, art, and articles in her own personal Disney board, you can can go check out! Mr. Daps, himself, also has a whole collection of fun boards to go search through. Feel free to sort and pin to your heart’s content! #9. 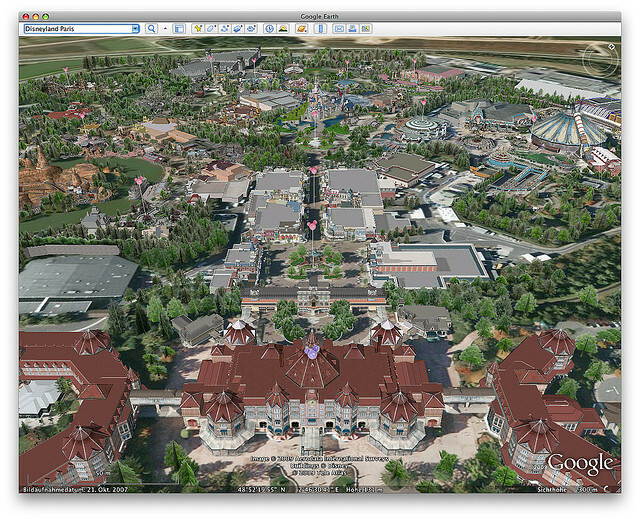 Use Google Earth to visit the Parks. I’m guilty of this. And not only from my house. I actually went to the Spy Museum in Washington DC and used the “spy” computer to virtually visit Disneyland. What can I say? You can take the girl out of Disneyland, but you can’t take Disneyland out of the girl! Google Earth is fun to play around on anyway. You can either search “Disneyland Park” or type in its official address: “1313 S. Harbor Boulevard, Anaheim, CA”. Once you’ve arrived, zoom in and check out Disneyland from an aerial view. Sometimes you can get a glimpse of new projects or sights you never get to see from the ground. 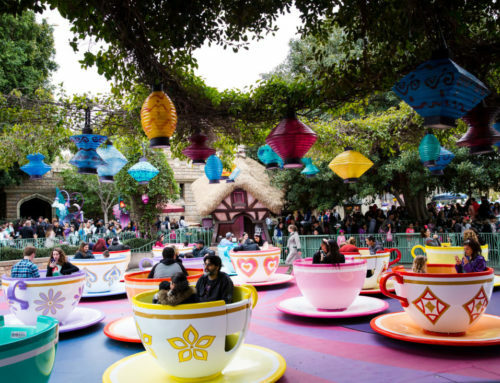 If you’re feeling extra adventurous, go find the other Disney parks around the world! You can get a great view of Disneyland, Paris as well as the park in Tokyo and construction in Shanghai! 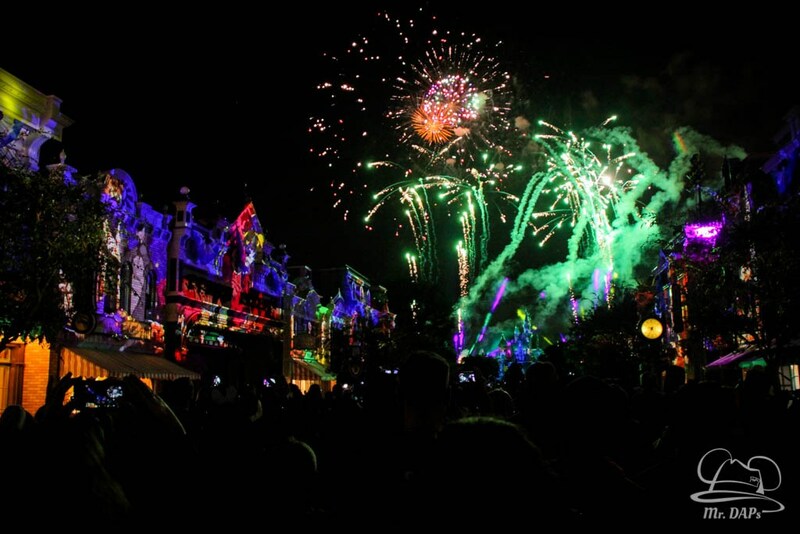 I’m sure there are many ways to ease the Disney blues, but these are our top 10. Hopefully they help bring some extra magic into your days until you’re back at the parks. Do you have something we didn’t mention that helps you? Please leave us a comment! We’d love to hear other ideas for sprinkling pixie dust!